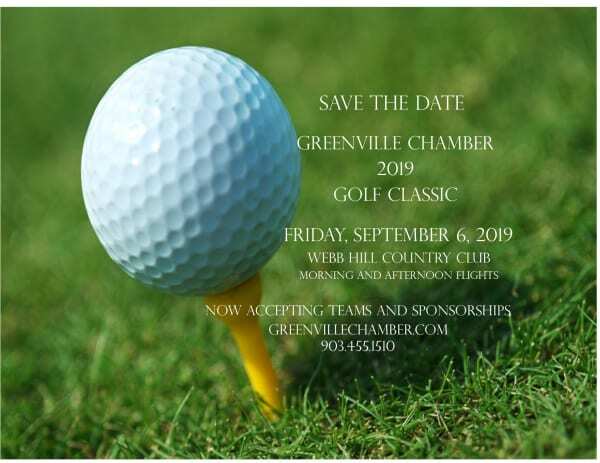 2019 Annual Golf Classic at Webb Hill Country Club sponsored by Shane Stovall Roofing. We have morning flights and afternoon flights available. All golf players will receive a shirt, goody bag, breakfast, lunch, dinner, drinks/cocktails!